All commercial rateable values are reviewed upwards or downwards every 5 years in the Quinquennial Rating Review. The next review will take place in 2015 at which time the rateable value of your business may change. The government are suggesting they may extend the current review periods to 2017.
Business rates are payable by virtually all occupiers of premises and most owners of empty commercial property. 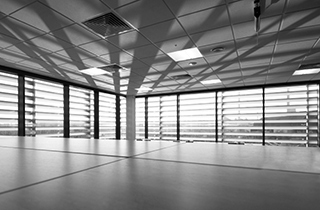 Quintons can help owners and occupiers of commercial property to minimise their liability in respect of rates.